Order in the next 2 hours and 46 minutes and select "Next Day" at checkout. 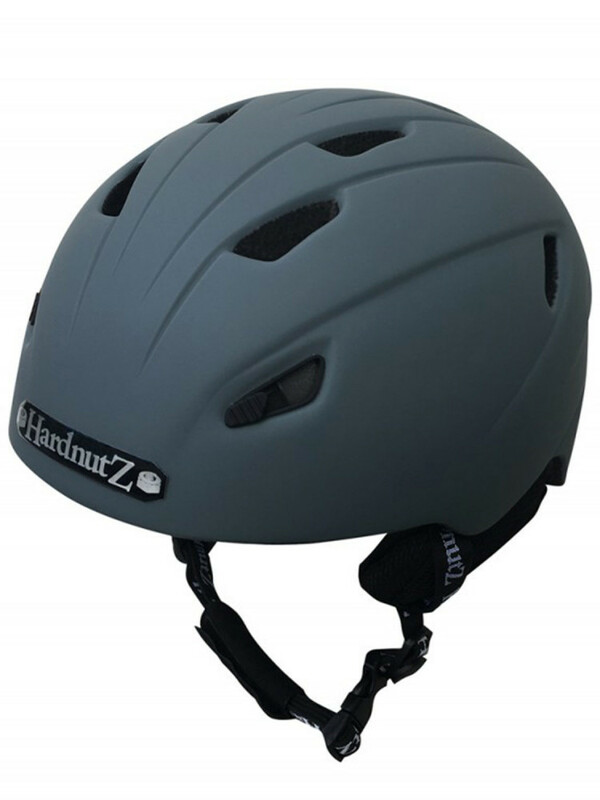 HardnutZ in-mould helmets are made by fusing an outer PC (Polycarbonate) shell and a shock-absorbing EPS (Expanded Poly Styrene) foam liner together in a single moulding process. 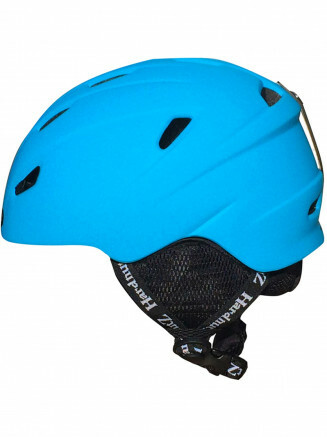 In-mould helmets are therefore more lightweight and can offer a greater choice of ventilation systems but are generally more expensive due to the process involved in construction. Due to the smaller size of the vents, there is no need to cover them although the front two vents can be closed to slow down airflow. 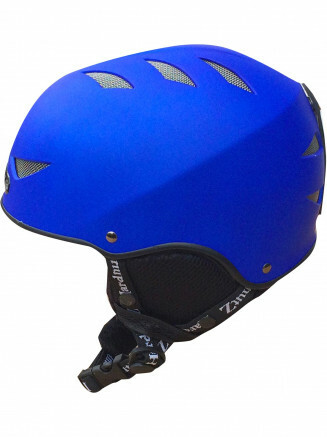 All of our in-mould helmets come finished with a smart rubber coating to add to that luxury feel. Fitting - Getting the right fit is essential. 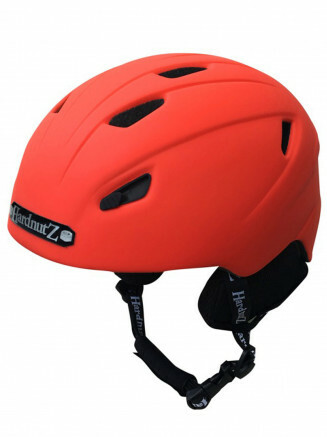 Too tight and you may get a headache, or worse, decide to take the helmet off and not wear it! 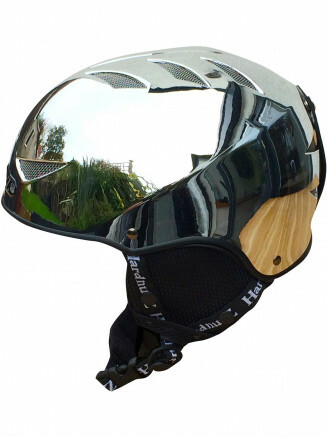 Too loose and the helmet could slip off on impact, reducing the protection or may be even causing injury. 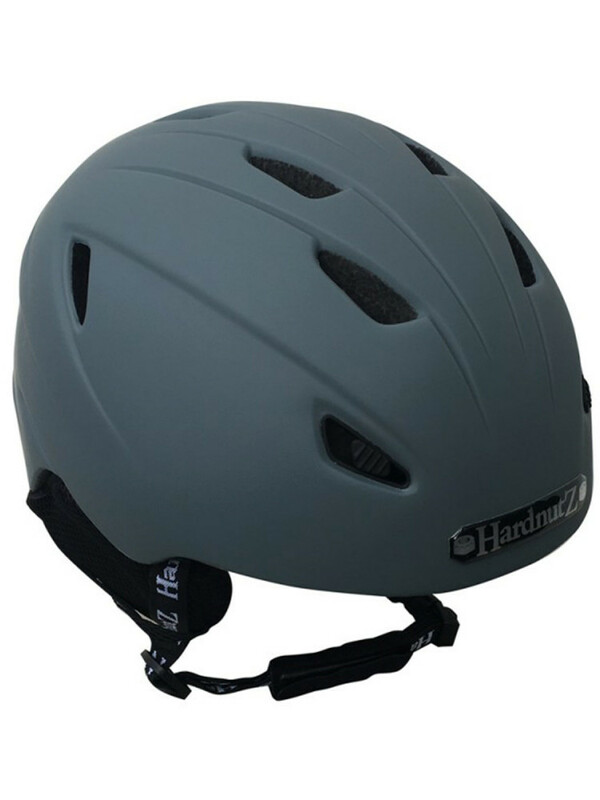 Once you have chosen the right size helmet, loosen the dial-fit adjuster and put the helmet on, making sure the front edge of the helmet is just above your eyebrows and not half way up your forehead! Next, tighten the adjuster until a comfortable but secure fit is found. To test this, lean forwards with the chin strap still undone and see if the helmet falls off. If it does, it's too loose. Simply tighten the dial until the helmet stays put. Next do up the chinstrap and adjust to the correct length, this being loose enough to get two fingers in between the strap and the neck. Lastly put your hand on top of the helmet and rock it back and forth. The helmet should not slide across your head and your eyebrows should move up and down with the movement of the helmet. 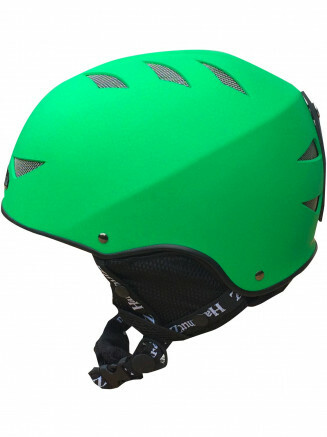 Ultimately the helmet should fit not only snuggly and comfortably but it should be secure and safe.